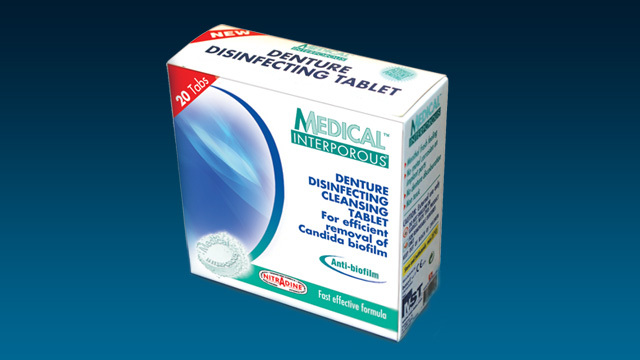 Dentures UK | Denture Products Eshop | Valplast Dentures and denture repairs in Swansea and the UK - Page 2 of 2 - Romak are Swansea Denture Specialists providing a complete denture care service and a wide range of denture products for sale in their online denture shop. 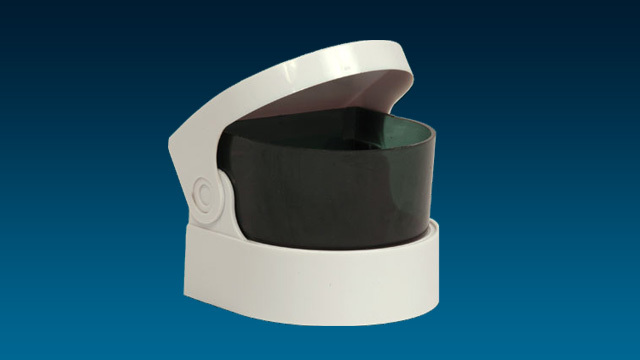 Romak provides a repair-as-you-wait denture repair service in Swansea and our five technical work-stations are geared to meeting deadlines. Contact us on 01792 281 397 or email us at info@romak.co.uk for all enquiries. 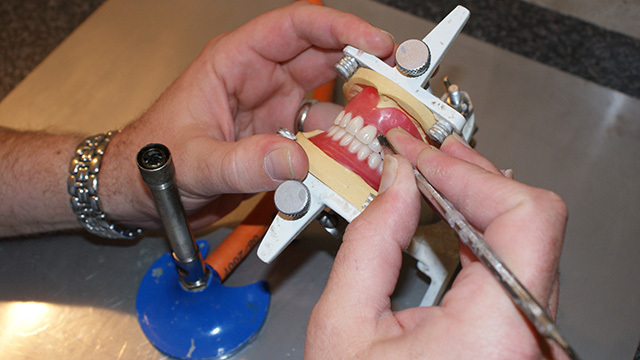 All Romak dentures are constructed by our fully qualified team and are quality checked before leaving the lab. 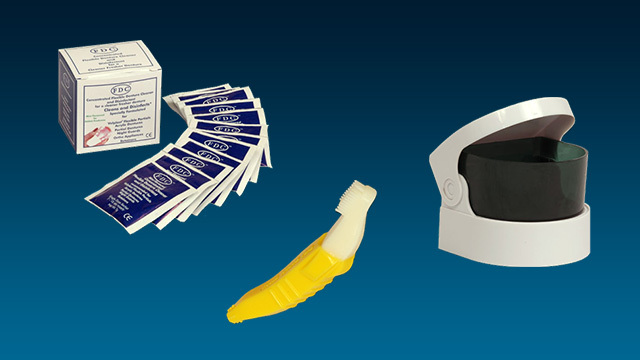 A wide range of moulds and shades of teeth are available to meet every individual patient’s requirement. 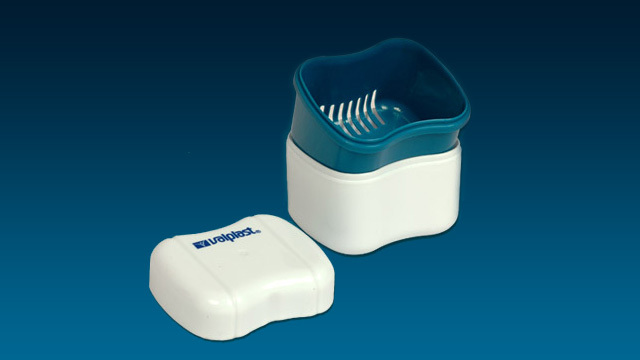 All our dentures carry a one year guarantee (under normal use). 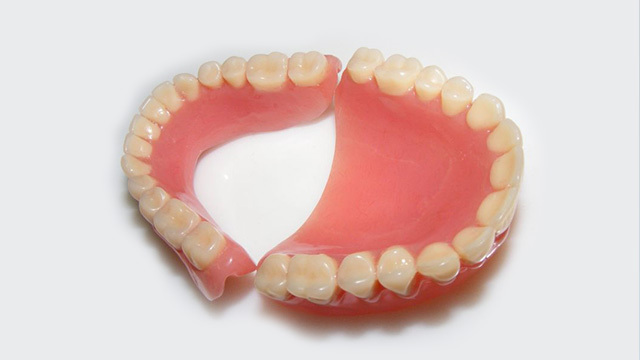 Click here to find out more information about our denture services in swansea.